Graphtec Digital Solutions (www.graphtecdsi.com) a subsidiary of Graphtec Corporation (http://www.graphteccorp.com/) is a Japanese manufacturer of cutting plotters, scanners and other products for business used primarily in the field of information processing. Their mission is to provide superior label printing solutions utilizing the technology of Graphtec. 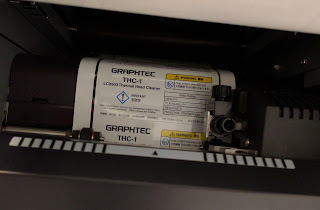 Recently, I met with the Graphtec Digital Solutions team to learn about the LCX603; the all-in-one, 3 color thermal transfer printer. 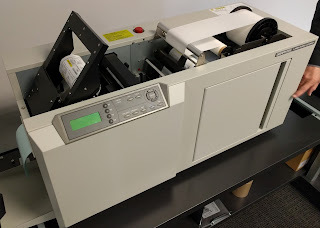 This device prints utilizing 3 thermal transfer ribbons, laminates, die-cuts, weeds (removes the matrix), and cuts off a sheet of labels. And it produces beautiful, durable labels appropriate for the end of an assembly line. 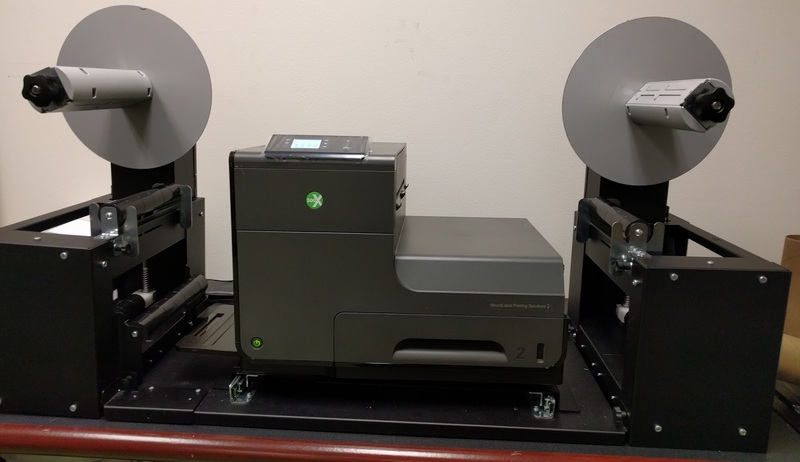 According to Brian Malouf, in Sales for Graphtec, “I see three key features of the LCX603 printer. First, the printer produces labels in 3 different colors, using thermal transfer technology. 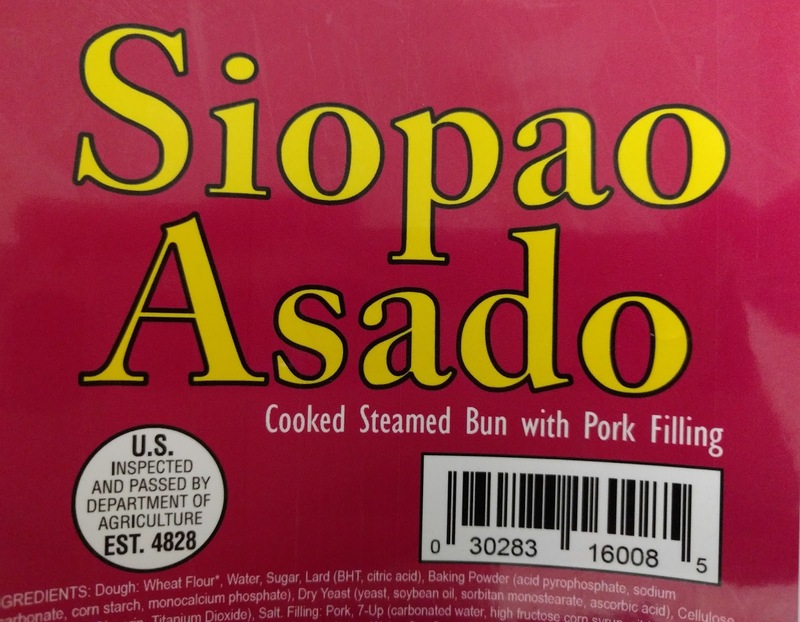 Adding colors to labels in manufacturing increases attention, improves recall/recognition, and decreases errors. 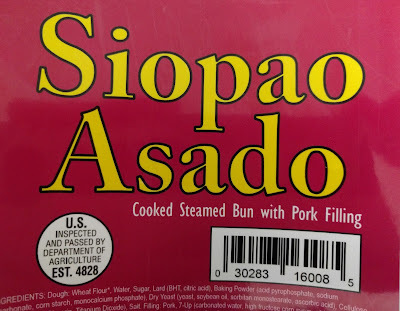 Second, the printer produces high quality, small fonts and barcodes using thermal transfer print heads capable of higher than normal resolution; up to 600 x 1200 dpi. These type of labels are perfect for an electronic manufactures who need a set of labels to apply to an assemble product at the end of a production line. The LCX693 comes with a Windows driver that controls the colors and cutting of the labels. According to Brian, “Each color used in the label file must be assigned to a corresponding print head, or channel. In this example, yellow is assigned to channel 1, where we have a yellow ribbon loaded. Blue is assigned to channel 2 where we have a blue ribbon loaded. Black is assigned to channel 3 where we have a black ribbon loaded. Green is assigned to both channels 1 and 3, so anything green will receive a bottom coat of yellow, followed by a topcoat of black. Brian continues, "We offer 7 colors of ribbon in “semi-resin” or resin: red, orange, yellow, green, blue, black, and white.” In addition to the ribbons, Graphtec sells 14 different label media and 6 different laminates to use in the printer. From my perspective, the key benefit of the LCX603 is the ability to produce a multi-color, durable set of labels on-demand. 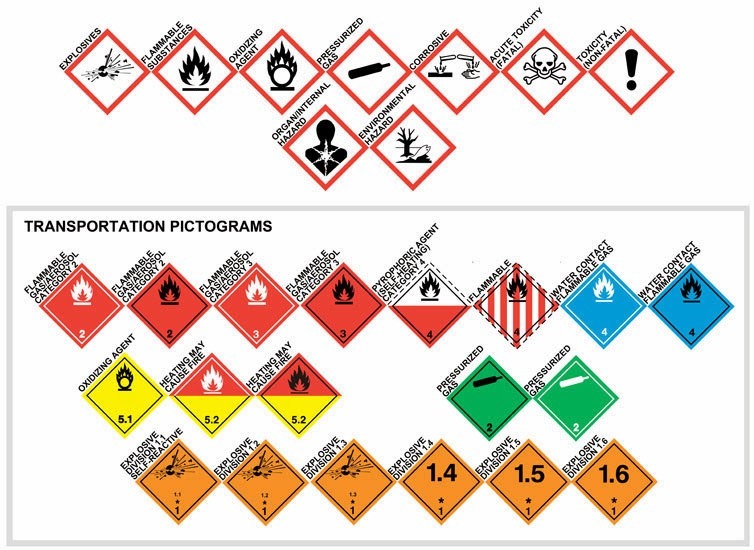 With this device, electronic equipment companies or manufacturers of products requiring warning signs can now produce a set of labels required for each step in their production process on-demand. A set or sheet of labels costs $0.50 to $0.80 for the actual label and ribbons. No longer must manufacturers purchase a large volume of expensive preprinted labels. They can just produce exactly what they want, when they want, each time enabling design changes or new variable data until printing. As for watchouts, I see three. Initially, my thought was the LX603 printer is complex; with all the steps involved in producing the final label. This complexity may make this device difficult to set up and keep running. 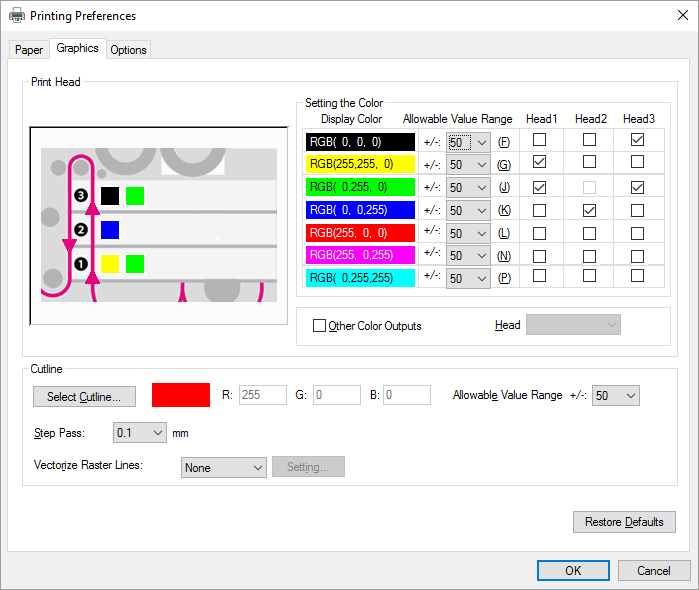 To help with this potential watchout, Graphtec provides on-going support for the printer. In addition, the printer is relatively slow. It takes from 30 seconds to 1 minute to produce a sheet/set of labels. But you could have many different small labels on this sheet; ready to apply. 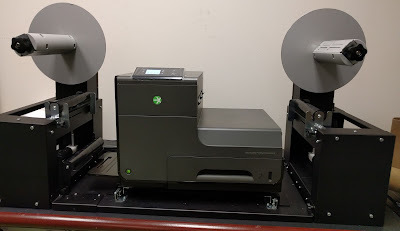 Lastly, the LCX603 is relatively expensive at approximately $15,000+; plus branded, approved consumables. At 250 sheets of labels per day (approximately 4 hours) for 250 days per year for 5 years, the hardware cost of a sheet of labels would equal approximately $0.05/label. With the hardware added, the total cost per sheet of labels could add up to $0.55 to $0.85. 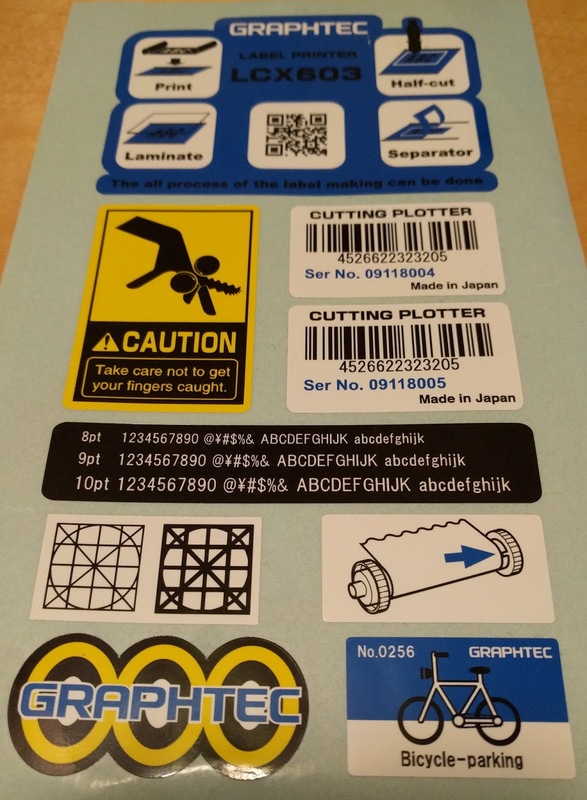 But this sheet could provide all the small, durable labels required for a piece of equipment. 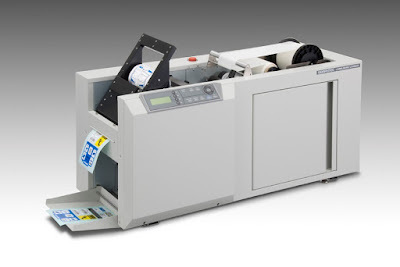 According to Graphtec, over 200 of the LCX603 printers have been sold to a variety of manufacturers in Japan. I appreciate your feedback on how this printer would fit in your operation. Contact me to discuss how this all-in-one printer of durable, colorful labels would work in your operation. 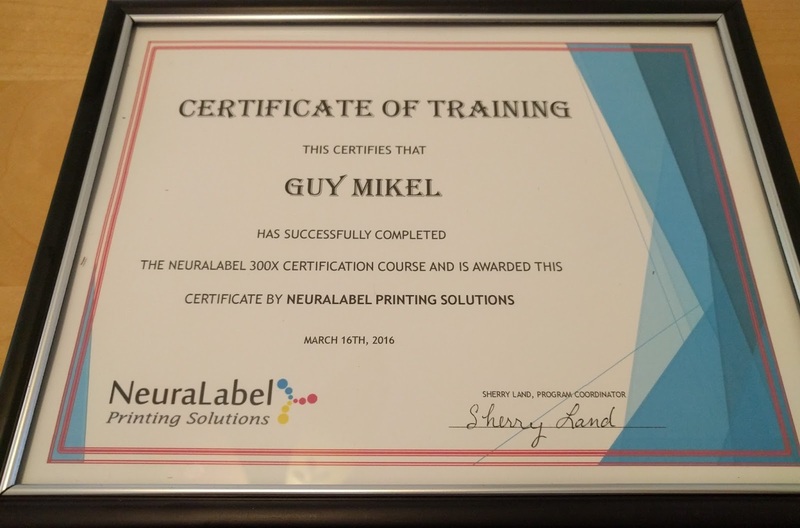 Recently, I completed Neuralabel 300x (http://www.neuralabel.com/NeuraLabel300x-label-printing-solutions.php) color label printing training at their Houston headquarters. Before, I tell you about the printer, let me provide you some background. 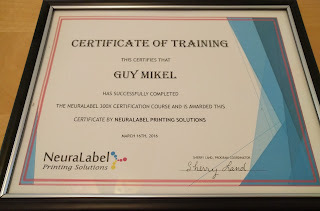 Neuralabel is the label printer division of Neuralog (http://www.neuralog.com/). Neuralog was founded in 1991 to find creative solutions for problems in the petroleum industry through the application of advanced computer science technologies and client direction. Today Neuralog software solutions are recognized around the world as the best digitizing and exploration reconnaissance tools available. Currently, over 1000 customers in 70 countries use Neuralog products. 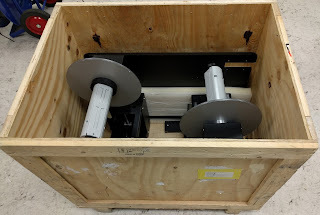 Neuralabel launched the 300x color label printer recently. 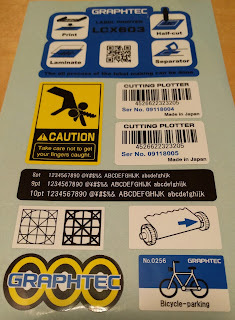 You may find my earlier post on printing/laminating/die-cutting/slitting labels of interest. 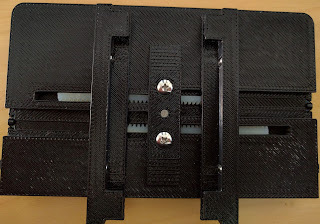 http://colorlabelsondemand.blogspot.com/2015/10/print-laminate-die-cut-slit-path-to.html. Be sure to watch the video of the 300x printing labels 2 up. Based on the HP X451 page wide technology (http://www8.hp.com/us/en/ads/pagewide-technology/overview.html), the 300x is a high resolution (up to 2400 x 1200 dpi), fast (up to 20”/second) and wide (up to 8” wide) printer for both GHS and prime labels. From my perspective, the 300x will be best utilized to print beautiful, wider than 4”, labels in batches. Based on my experience in the training and in my initial color label printing, I like to share with you my 10 observations/tips with this new printer. First, the 300x is a “batch” printer; perfect for producing a large batches of labels, either die cut or continuous for post-printing finishing. The primary reason I say batch printing is the printer produces a “spit” pattern on every print job consuming a label. This spitting insures the print head is functioning properly. 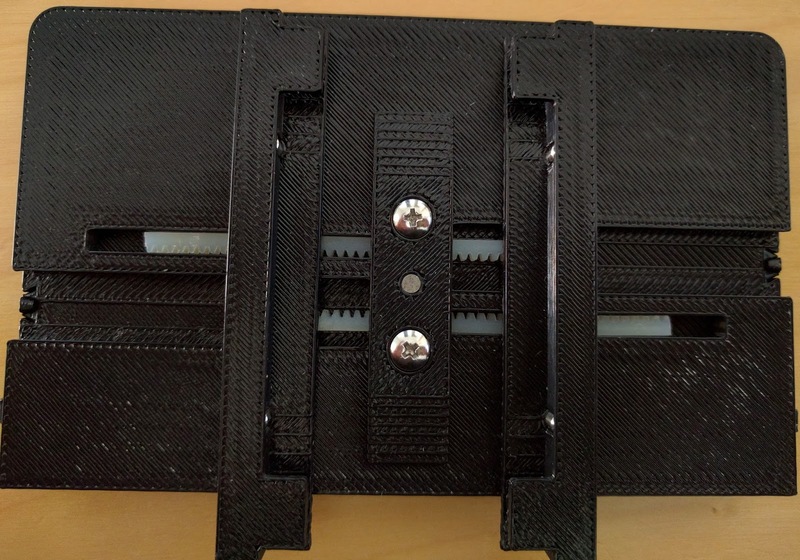 With this function, the 300x can’t be used in a “print 1” process; and rather only as a batch printer. Second, the 300x uses die cut labels, either on a roll or in a fanfold stack. 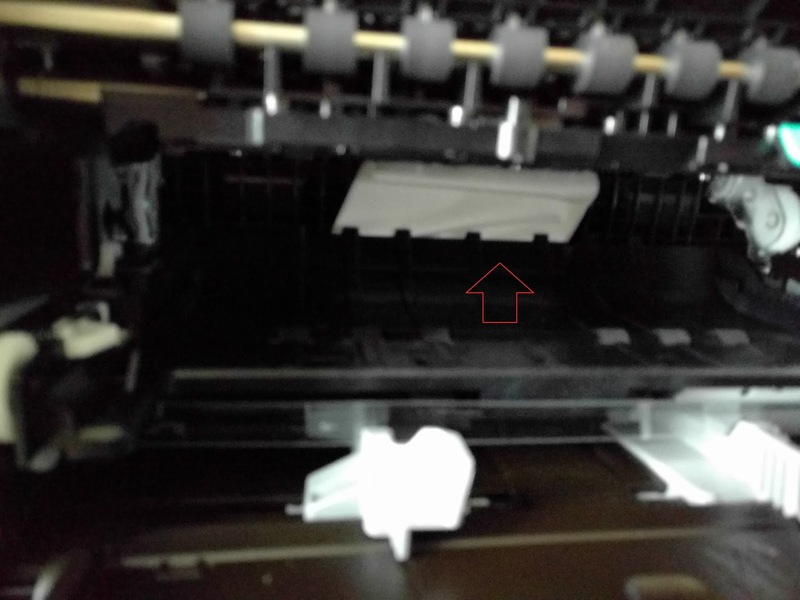 In either case, you must use a blackmark on the back of the liner as the printer does not have a gap sensor. You can also print cut sheet labels with the printer; either standard sizes using “Tray 2” or non-standard sizes using “Tray 1”. Third, the printer can produce labels which are “full-bleed”. 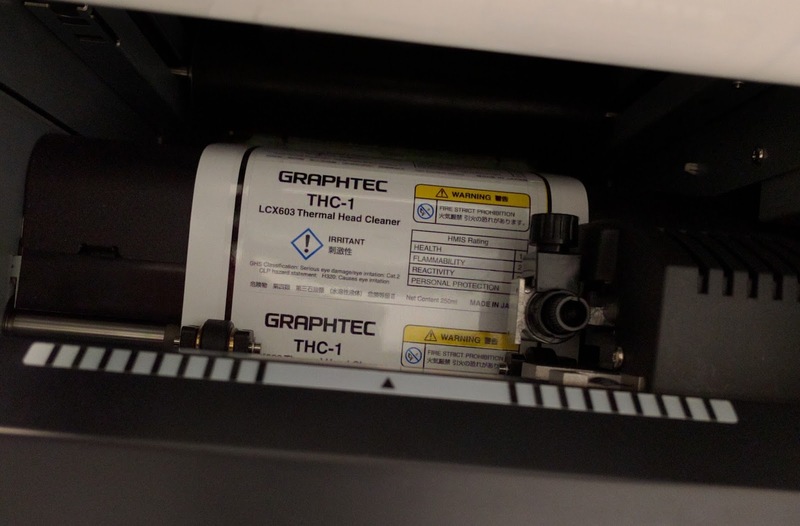 Normally, the 300x produces labels with a .117” margin. To ensure that no unprinted edges occur, you must use labels with a .25” gap and a blackmark centered in the gap. 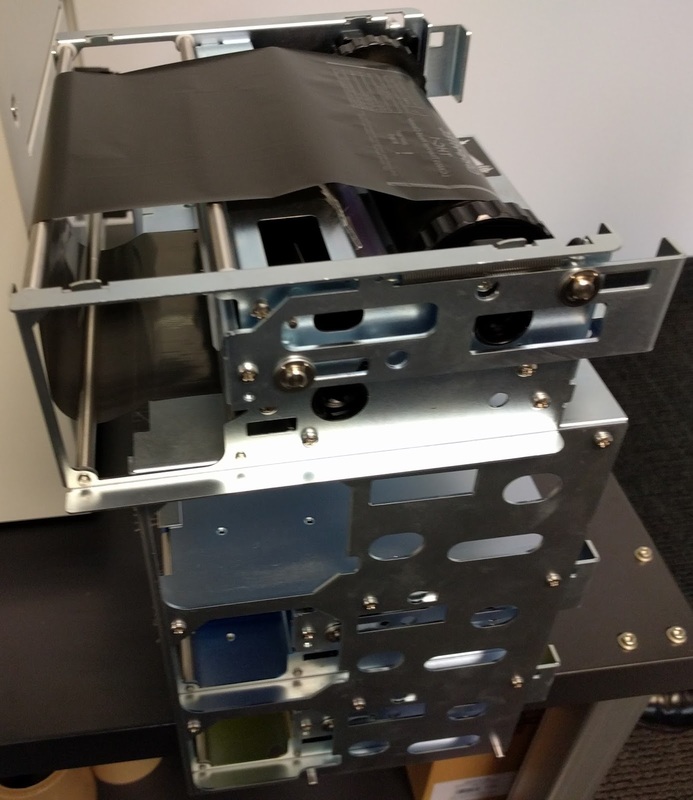 Fourth, the 300x can now print labels that are as narrow as 1.5” wide; down from 3” during the initial launch. 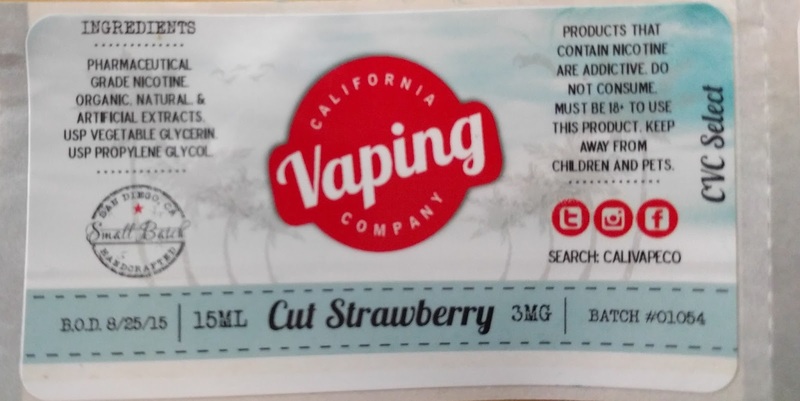 To print this narrow label, it is required to purchase a label guide that connects in the back of the printer. (FYI: one cool aspect is that Neuralabel produces this guide using their internal 3D printers). With this guide and new firmware, you can even produce full bleed labels using the .25” gap and blackmark. 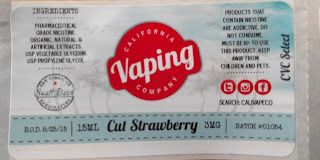 This capability should be great for labels applied to bottles with a semi or automatic label applicator; as done in the Vape market. Fifth, the 300x uses HP pigment ink. Although sufficiently durable to meet the BS5609 requirements on matte poly (http://colorlabelsondemand.blogspot.com/2012/03/bs5609-is-no-bs.html) for the marine shipment of chemicals, the 300x does not instantly dry on gloss labels. You need to expect the labels to need some time to dry. Once dry, the gloss labels look great! Sixth, the 300x has no consumable items other than ink. The print bar lasts the life of the printer. And if you purchase the extended on-site warranty provided by HP, the printer is warranted to last the life of the contract. 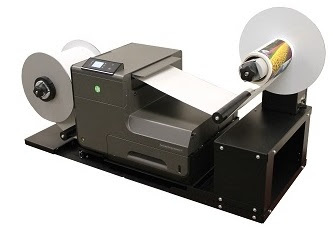 This printhead life/lack of consumables eliminates costs seen by many of the other label printers on the market: consumable items such as printheads, service stations, blades, kits, etc. Seventh, Neuralabel offers optional winders enabling the use of large rolls and rewinding of rolls for finishing or placing on an applicator. One key aspect of these winders is the size: they’re large. And they ship in a big crate! Eighth, the 300x has “S” media path; meaning labels take 3, 90 degree turns during printing. The turns do open up the possibility of labels getting stuck in the printer. To reduce the possibility of jams, you need to insure the labels have a straight cut; you can’t rip labels off and place in the printer. I now use a paper cutter to cut the label prior to inserting into the printer. Ninth, the 300x uses relatively large ink cartridges; requiring cartridge changes less frequently. In addition, ink costs are significantly lower than the Primera and VIP branded printers and equal to or maybe only slightly higher than other higher speed label printers. Please know: if the 300x runs out of ink while printing, the job is canceled. This aspect is crucial if printing serialized labels. And tenth, the 300x produces beautiful, wider than 4” labels. Although repeating myself, this aspect is probably the most important reason to purchase the 300x. If you want great looking, wide labels in large batches, then the 300x is a good alternative. Contact us to discuss how the 300x would fit into your operation.